The system selected a utility company that isn't yours...Follow the instructions to know more. 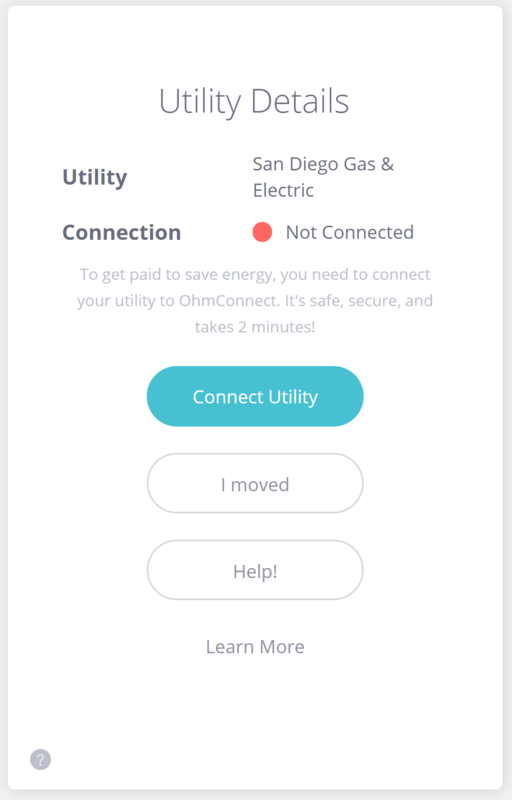 Did the system automatically set a utility company that isn't yours and now you need to change it? It is really simple! Log in and go to your settings page. 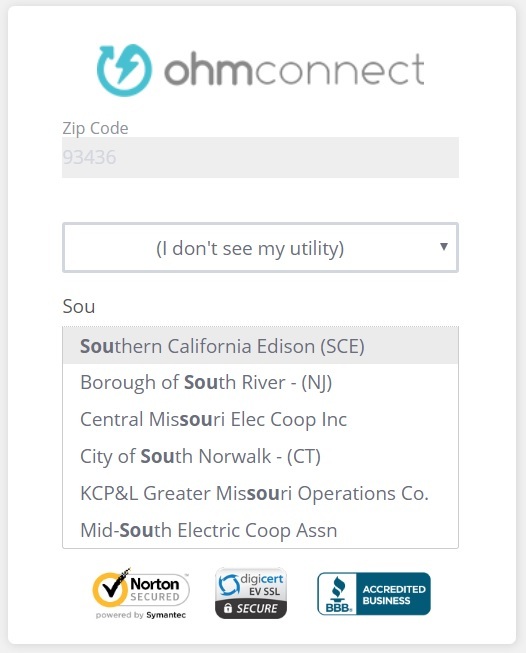 Under "Utility Detail" click on the button "I moved" regardless if it is the correct utility company displayed on there or not. 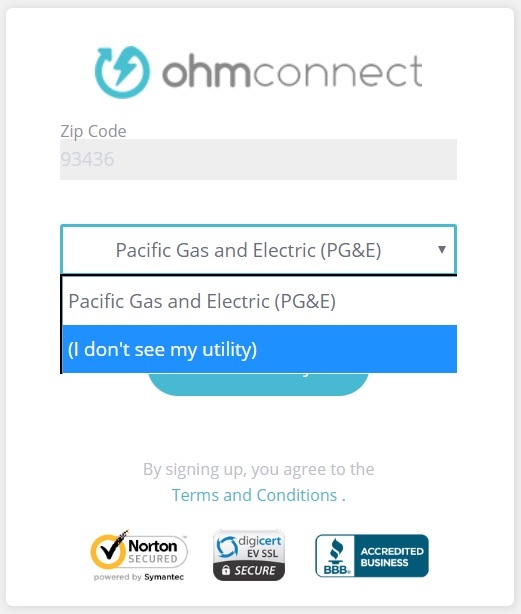 Now you can select your utility company. If you don't see it listed on the drop-down, select "I don't see my utility" and then you can start typing in the search bar that will appear below. Select your utility company and then continue with the enrollment follow. If you need assistance, please follow these FAQs for your utility: PG&E, SCE, and SDG&E.